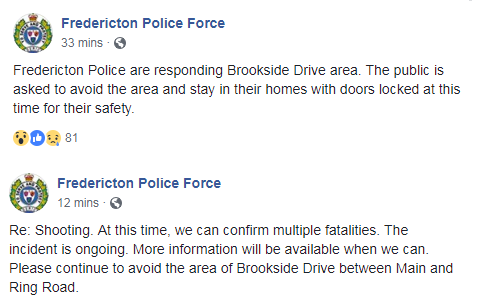 Friday, August 10 – Fredericton Police Force responded to an incident this morning in the city, in which a shooting occurred. Police were on scene along Brookside Drive, between Main & Ring Road, around 8am. At 8:20am, they announced that a shooting occurred, in which four people died. 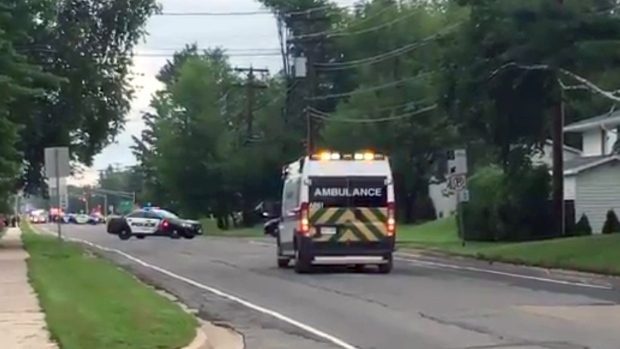 Among the four dead were two Fredericton Police Officers, authorities stated at 10:30am. Thank you for your patience as we continue to work at this active incident. This is the account to follow for all accurate and factual information. 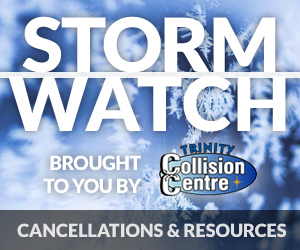 Details are minimal at this time; updates to come.